Jim DuFresne knows Alaska. He’s lived there, worked there, even survived those famed Alaskan winters. The 10th edition of his Lonely Planet guide to the state guarantees an adventure at every turn, whether you're watching glaciers calve from a boat, hiking in the Bush or exploring Alaskan Native culture and polar bears in Barrow. This fully updated edition is packed with accurate, practical and honest advice, designed to give you the information you need to make the most of your trip. 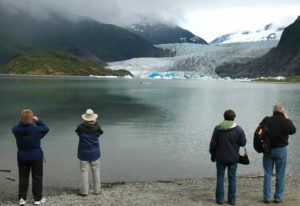 Accommodations, restaurants and attractions are covered in all the major areas, from Anchorage and Juneau to Denali National Park. 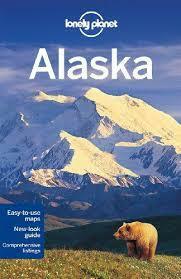 Special chapters include enjoying the outdoors, cruising to Alaska and 20 great wilderness hikes and paddles that you can enjoy without the additional expense of hiring guides.